Welcome to our STEM site. 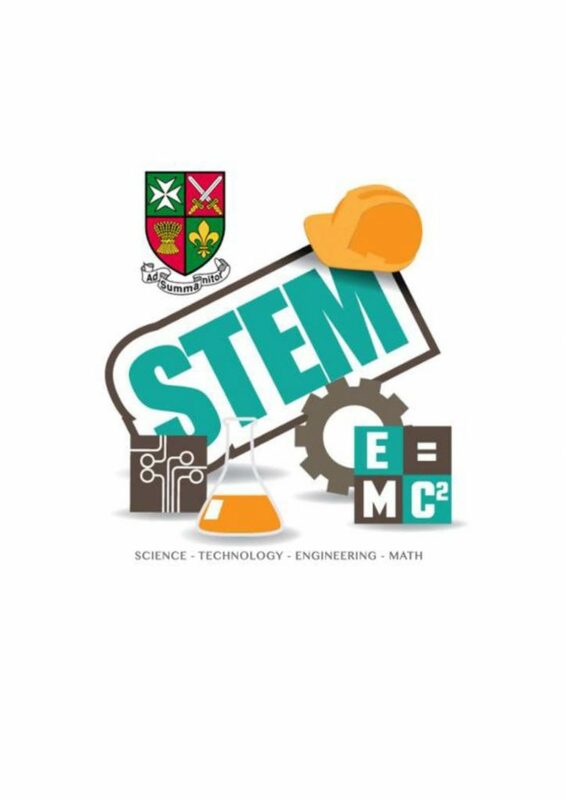 There are numerous opportunities to engage with STEM through Jordanhill School. To find out more click the STEM Opportunities link in the right-hand menu.